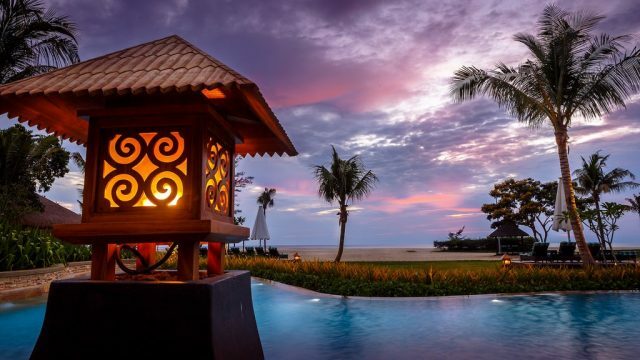 Malaysia is a country in Southeast Asia and we don’t have to mention what a beauty it is. The country flaunts a rich mix of modern architecture and natural habitat. Winged in Peninsula and Borneo, it’s a country jam-packed with festival spirit, colonial buildings, sprawling malls on the former part and has the wild jungles, remote tribes and granite peaks on the later. Tourists love the warmth of ambience, the wave of beaches and the calmness of nature here. 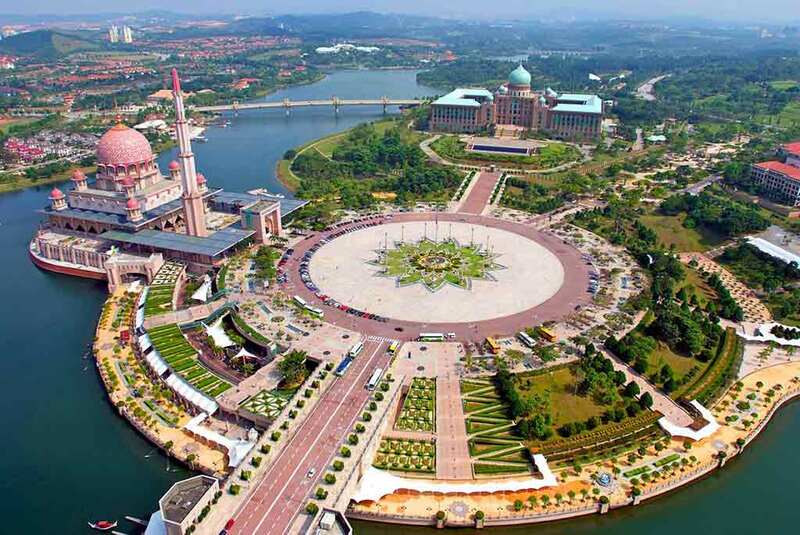 Persiaran Sultan Salahuddin Abdul Aziz Shah or Putrajaya Roundabout is the phenomenal thoroughfare in Putrajaya. This is the world’s largest roundabout with a diameter of 3.5 km (2.2 miles). 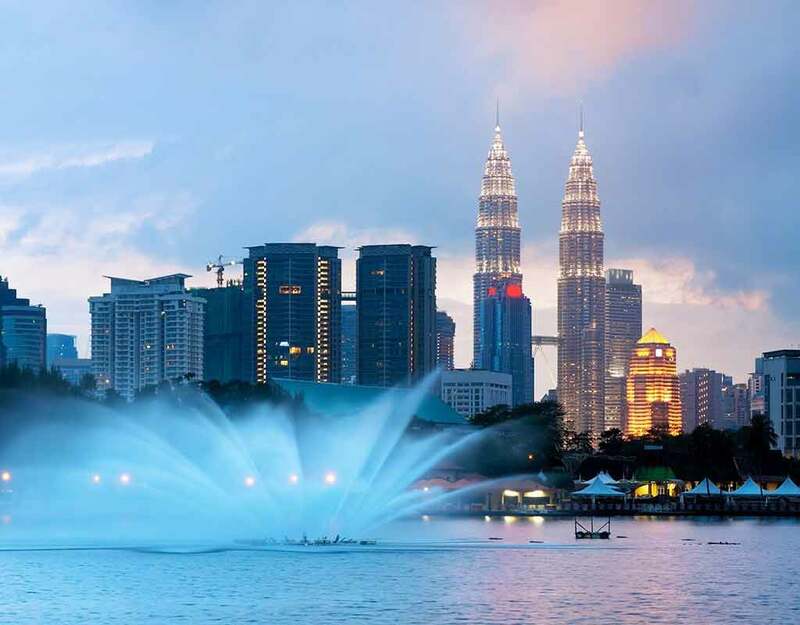 It displays some major landmarks along the road as Federal Government Complex, Perdana Putra, the Putrajaya Independence Square and Putra Mosque. While you are whizzing around the country, you might miss on the fact that the roads and highways are brilliantly built. 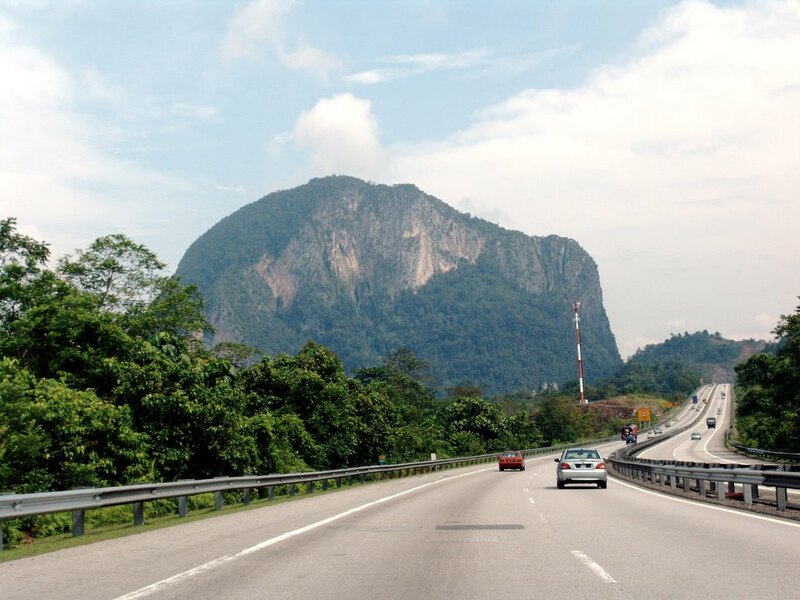 One of the amazing stretches of highways is found in Malaysia and that’s not it, the best part is the length of highways 40,934 miles (65,877 km) surpass the circumference of earth 24,901 miles (40,075 km). Isn’t it something out of this world? Discovered during the British-Malaysian Mulu ’80 Expedition, the Sarawak Chamber is unbelievable. 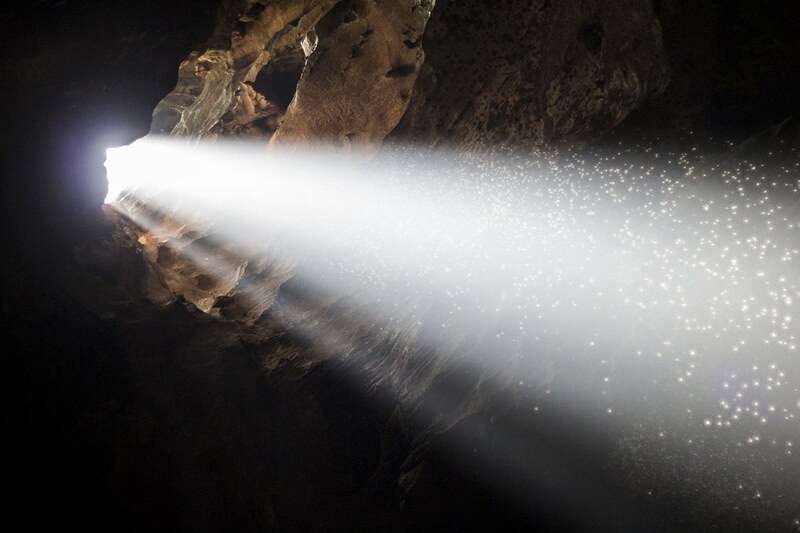 It is located in the Gunung Mulu National Park in Sarawak and is unconvincingly hollow for 1.6km long. Imagination can hardly help! 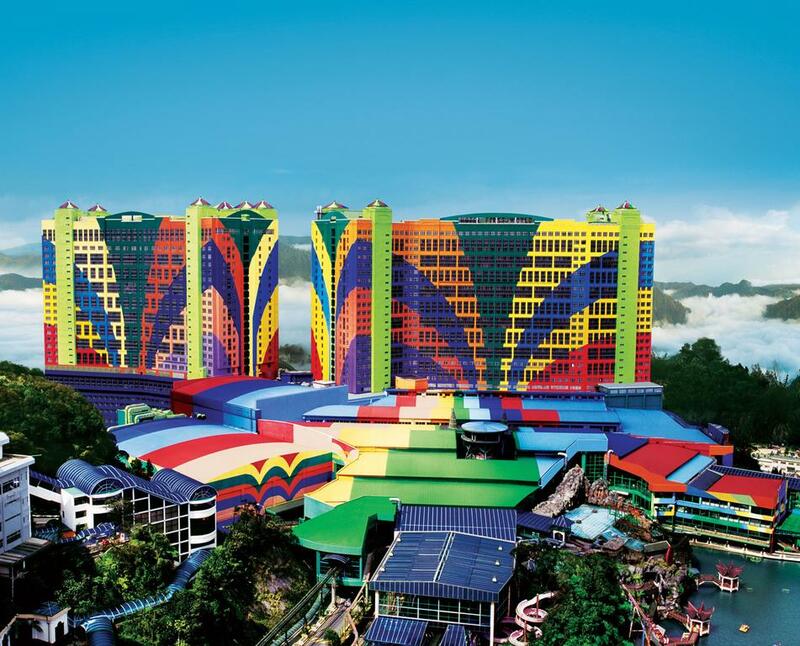 Genting in Malaysia is home to the First World Hotel, which is apparently the largest hotel combined with right amenities. It is jammed with wonderful attractions for the tourists and is certainly the value for money. 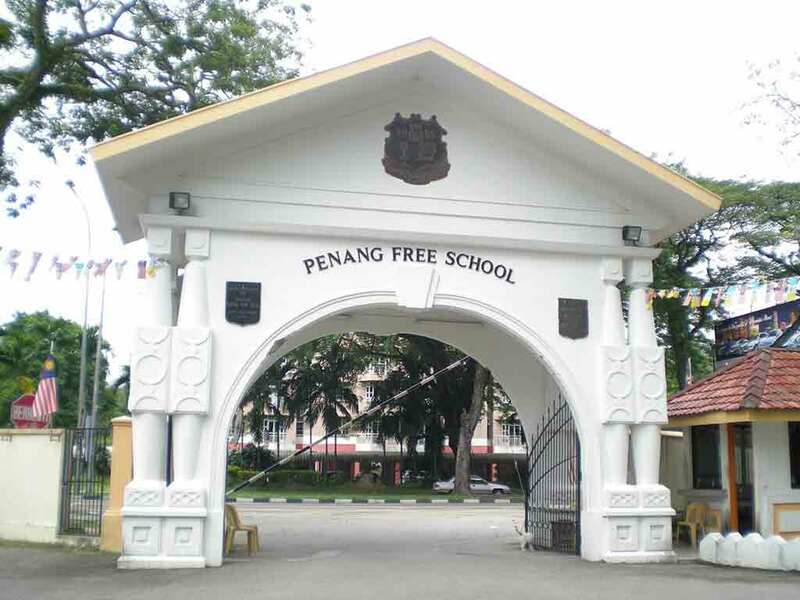 Penang Free School is the oldest English-medium school in Southeast Asia and symbolises the everlasting heritage. It dates back to 21 October 1816 and was established by Reverend Robert Sparke Hutchings. 6. Borneo is large, very large! You might not believe that Borneo is the third largest island in the world, next to Greenland and New Guinea. Stretching over 743, 000 km2, the Borneo Island is branched in Malaysia, Brunei, and Indonesia. 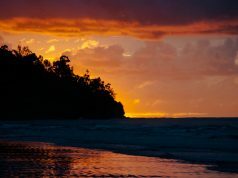 Hold on, not just that, this island is also hosting another reason to visit and that is the world’s oldest rainforest residing here. 7. The Malaysian flag was designed by an architect! Yes, not a professional designer but a 29-year old architect was the man behind Jalur Gemilang, the Flag of Malaysia. His name was Mohamed Bin Hamzah and was a government employee. He submitted four different designs and only one made it to the top selections. 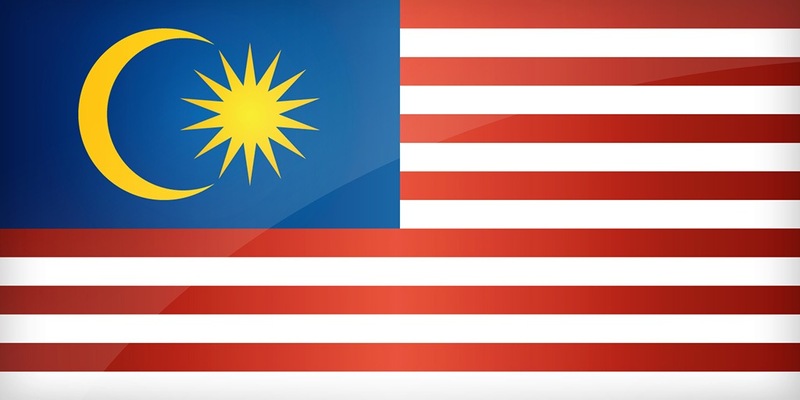 Who would believe the national flag of Malaysia, (bearing 14 alternating red and white stripes, with a blue canton that has a 14-star point) is designed in a nationwide competition organised by the Federation Legislation Council in 1949. 373 submissions were given by everyday Malaysians and only 3 were selected. Did you know the ‘si’ in Malaysia is for Singapore? 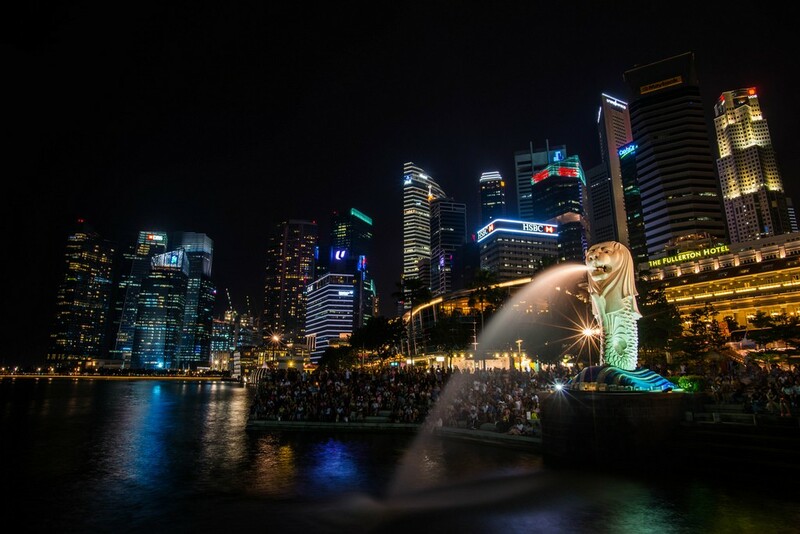 Initially, Singapore was a part of Malaysia and was included in the 14 states of the country, from 1963 to 1965. The merger was however unstable due to a conflict on economics and politics, and the explosion of race-related riots. Cleft happened and Singapore emerged as an independent city-state. However, this didn’t affect the name. What about the oldest name of Malaysia- any guesses? Greco-Roman geographer Ptolemy in his book Geographia named the country as Aurea Chersonesus, which means ‘peninsula of gold’. Originally the place was called Tanah Melayu, meaning The Land of Malays. And soon the British came up with the title Malaya, which are the native inhabitants of the land. When Sabah, Sarawak and Singapore joined the federation, ‘sia’ (the abbreviation of three names) was added to the previous and finalised as Malaysia. In the guerrilla war fought from 1948-60, the Malayan National Liberation stood against the Commonwealth armed forces; a total of 12 years, 3 weeks and 5 days. This period was referred to as Malayan Emergency. 12. Want to see the last surviving rubber tree? 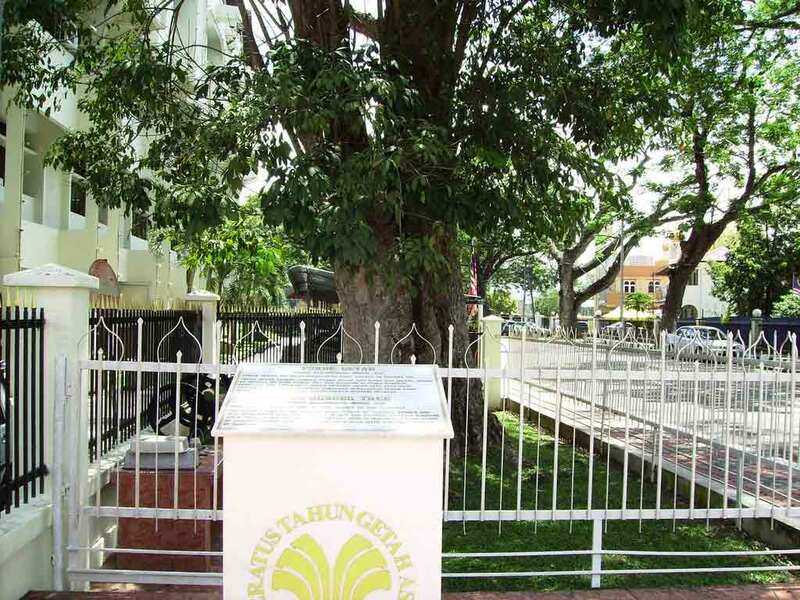 The Kuala Kangsar district officer’s official residence is the address to the last surviving rubber tree of the nine trees that were brought by H.N. Ridley from London’s Kew Gardens in 1877. Standing tall outside the Department of Lands And Mines, it is also the oldest rubber tree of over 140 years and is a major contributor in the economy. Rafflesia Arnold, the rare flower blooms only in few places on the earth. One of those lovely places is the rainforests of Borneo. It is absolutely valuable and there is a guard to protect the flower in the jungle, 24/7. You can discover this unreal nature at Kinabalu National Park. 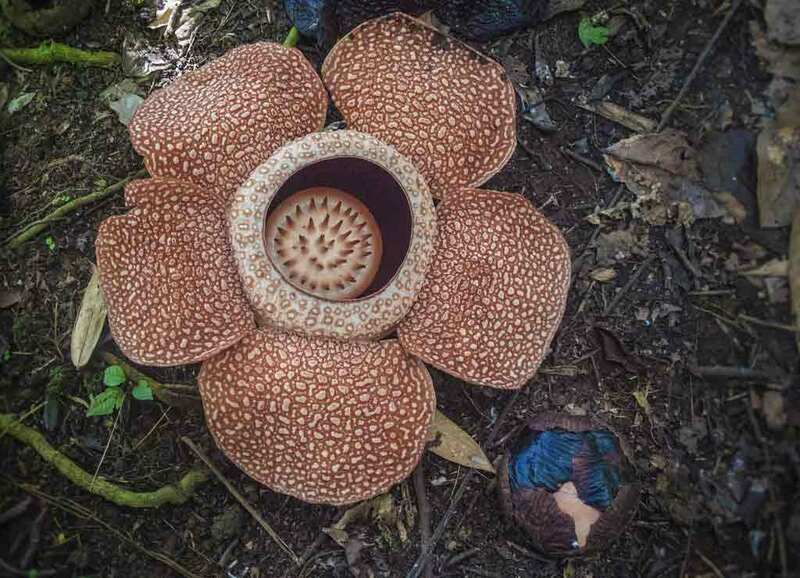 This flower weighs 11 kilos and grows up to 106.7 cm in diameter. In Malaysia, you can discover the largest undivided single leaf in the world. 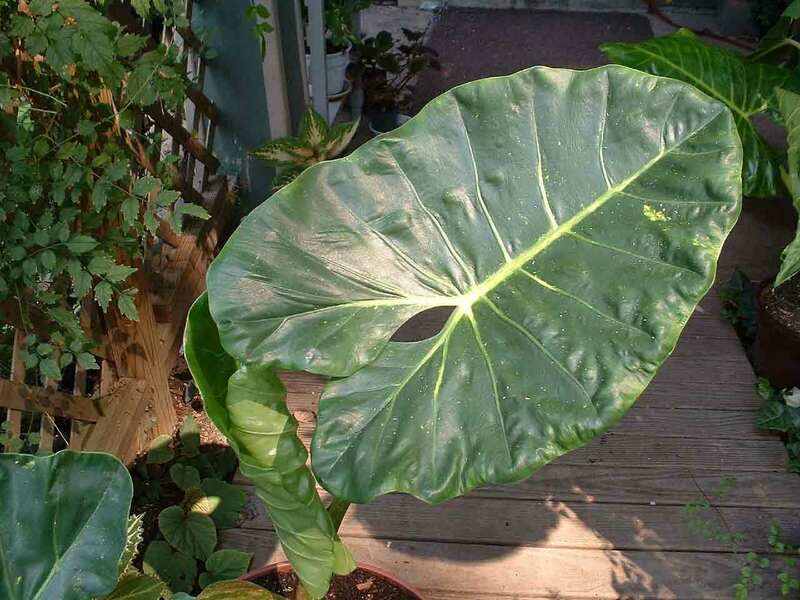 Alocasia macrorrhiza (elephant ear plant), from Sabah, is a specimen found in 1966 and was 3.02 metres long and 1.92 metres wide. It is a fleshy and non-woody plant, with leaves that are heart-shaped and are often seen growing near damp areas that have streams or rivers, alongside. 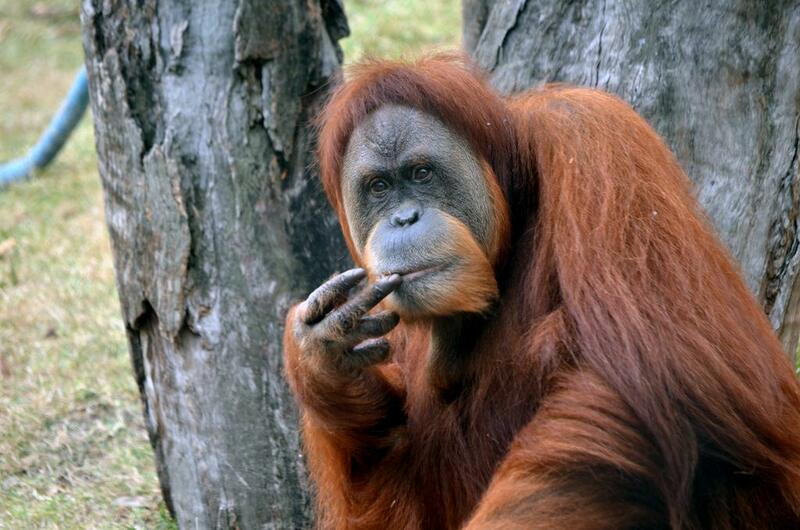 Orangutan is commonly known as the ‘Man of the Forest’ (the literal translation of ‘orang’ ‘utan’) and is natively found in the wilderness of Borneo. With a 96.4% DNA match to humans, they are our closest relatives. Unfortunately, they are in endangered zones now. So, the next time you come to Malaysia, say hi to these guys. 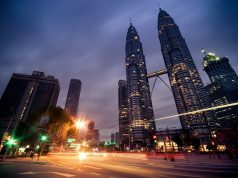 Impressed enough with Malaysia facts? We agree, it is incredible to find a country with such brilliant attractions, from world-recorded commodities to hard-to-believe events! 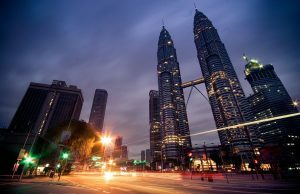 Previous articleHow much does a Malaysia vacation cost?